After her Aunt Penelope dies, historical researcher Penny Nichols is astonished to learn that not only is she a bona fide heiress-but she's also been invited to put her research skills to work. This time, the history she's researching happens to be her very own. 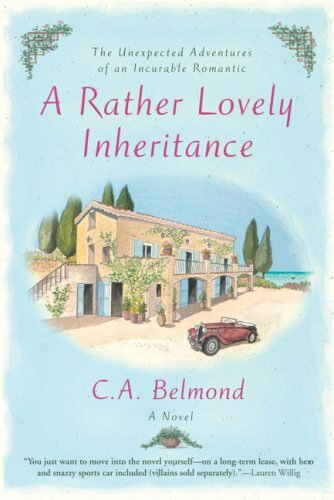 What she discovers about Aunt Penelope-a pair of wills, double lives, secret histories, and a family tree of vultures-is about to sweep Penny and a long-lost relative across France, over the hills of Italy, and throughout half of Europe on the adventure of several lifetimes.